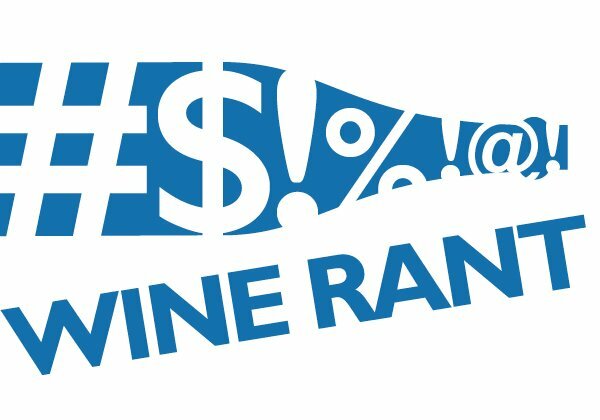 Amazon Wine 3.0: Is the on-line retail giant getting back in the wine business? Or, in laymen ?s terms, how much sugar is left in the wine after fermentation is complete. The amount of residual sugar tells you how sweet the wine is going to be. This is not a difficult concept to understand, though we do have to make a brief detour through chemistry class. Wine is made by adding yeast to grape juice from the crushed grapes. The yeast converts the sugar in the grape juice to alcohol, which is the process of fermentation. It ?s similar to bread baking, in which the yeast eats the sugar in the flour and expels carbon dioxide, which makes the bread rise. All wine, even the most dry reds, has some residual sugar. That ?s because some sugars can ?t be converted to alcohol (why that is requires another chemistry class, which we ?ll skip). What this means to wine drinkers is that most wines with one percent residual sugar or less are dry, and those with a higher RS (at it is sometimes known) are sweet. So why didn ?t you know about this before? Because most wines don ?t list residual sugar on the label, and they don ?t even want to tell wine writers unless we ask. That ?s because winemakers know how fussy Americans are about sweet wine, and assume that if we see a label that says 2.12 percent residual sugar, we ?ll recoil in horror and assume it ?s as sweet as white zinfandel. The RS for white zinfandel, in fact, can be as much as double that of a dry wine. 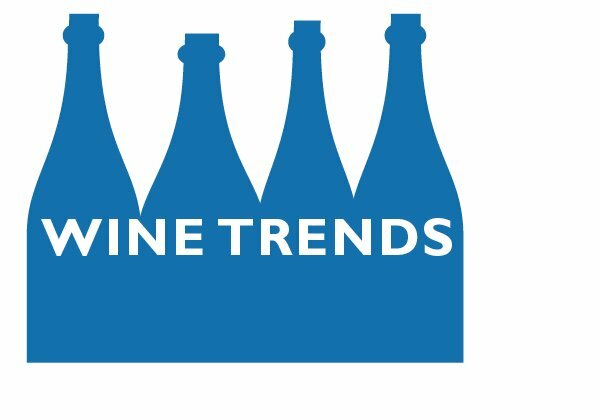 Also important: There is a trend in California to add sugar to dry wines after fermentation is complete, which gives winemakers the opportunity to make high alcohol wines with higher sugar levels. These wines are still technically dry, but the added sugar (in the form of white grape juice concentrate) brings out more fruit flavor. You can replicate this technique at home when you make a vinaigrette. Mix the oil and vinegar and taste it, and then add sugar and taste it again. The sugar takes the edge off and rounds out the flavors, and the vinaigrette is still not really sweet. Adding sugar after fermentation is an especially popular technique with less expensive wines from the largest producers. That way, they can use grapes of lesser quality and still get decent flavors. Thanks for sharing the Wine terms: Residual sugar. It was nice going through it. Hi, I think the figures you mean are 2g/litre rather than 2% as the threshold for ‘dry’ wine. 2% would taste pretty sweet. My guess is that 2g/litre corresponds to about 0.2% since sugar weighs about the same as water and there are 1000g of water in a litre. First time wine maker here. Fermentation is done but wine is too dry. I added sugar and mixed before siphoning off the clear wine. Please tell me it will clear up again. Please? Simple question that doesn’t have a simple answer. 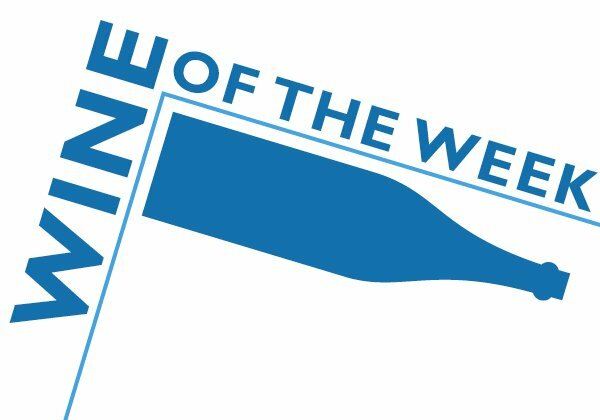 I am a winemaker in California and make between 3 & 5K cases a year. Unlike stated above, adding sugar to your wine is not that common for wine costing over $20 a bottle. To answer you question I would need to know how much you added to how much wine. How you did it, how much alcohol your wine had and when in the process you did it. And since I’m so late, if it has already cleared up. Let me know and I’d be happy to help you out. 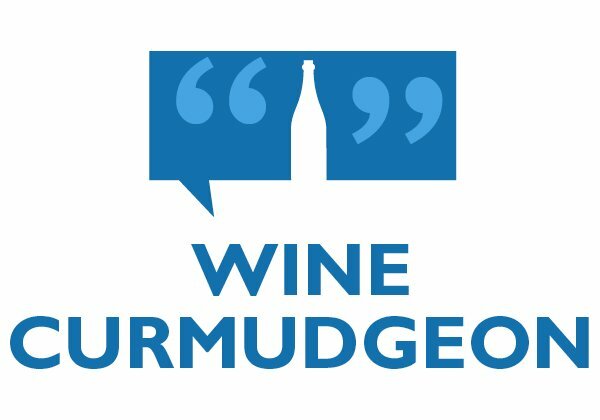 Barefoot wines (again): Value or just cheap? Click on the links for details. • Yes, I accept advertising. 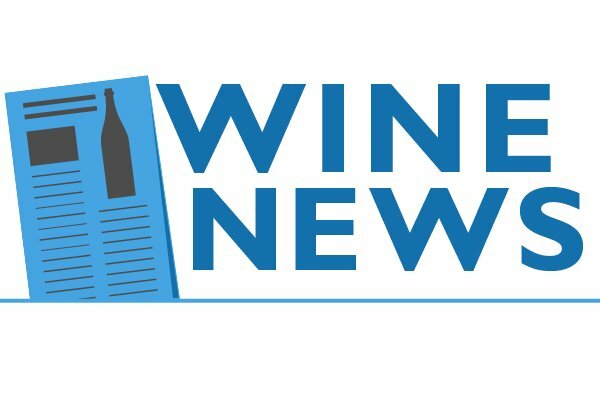 • Do you want to submit a wine sample? • All about my reviews.